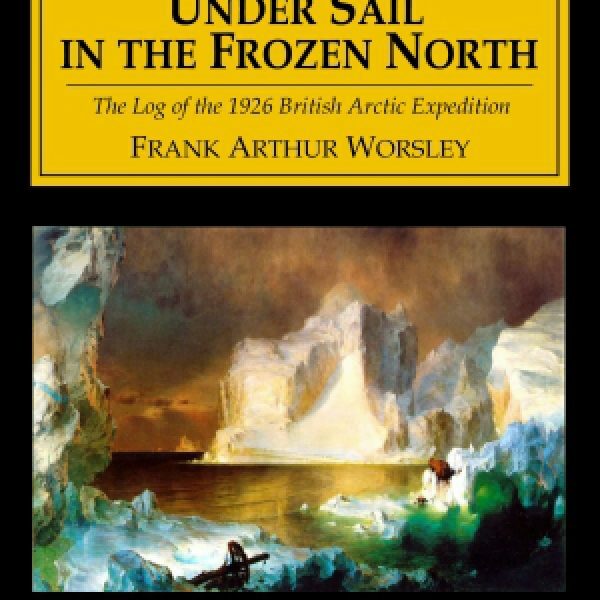 Frank Arthur Worsley (1872-1943) commanded the ship Endurance for Ernest Shackleton’s 1914 expedition to the Weddell Sea. 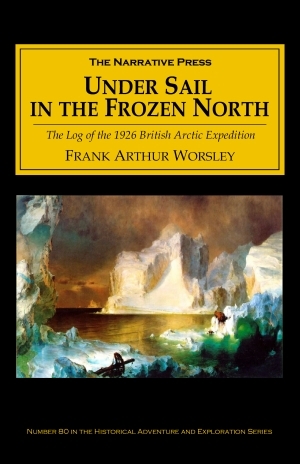 The saga of that trip is recorded in Worsley’s Shackleton’s Boat Journey (available from The Narrative Press). A dozen years later, Worsley was co-leader of another adventure, the 1926 British Arctic Expedition. His partner, who had set the expedition in motion, was Grettir Algarsson. At the cry “All hands on deck!” first came the youthful organiser of the Expedition, five feet ten inches, with a boyish grin, grey eyes, and a shock of fair hair. A paper in his hand contained sketches of ships, aeroplanes, and inventions, one of which was for an improved “feeler” which we used when sounding with the machine aft. He was closely followed by his inseparable companion, Ajax, the Alsatian wolfhound. Worsley had scientific interests (as did most of the crew), which gives this account the informed, friendly air of a naturalist’s tour. The night after the propeller was broken, we were working slowly east, with a light N.W. breeze, through loose pack-ice. At midnight the sun was swinging low in the north when Thom pointed. We saw a sight to make an adventurous boy’s mouth water. A fantastic-shaped berg lay at the edge of the pack beneath the golden sun. Silhouetted on its top was a huge, gaunt Polar bear. He was standing on the very edge, his great shoulders thrust forward over the ice-cliff, and his lean neck and head swaying from side to side, curiously like a great snake’s as he gazed down, in amazement, at our vessel beating towards him. Unlike Worsley’s trip with Shackleton, this expedition proceeds more or less as planned – which is remarkable, considering the location and the equipment. In spite, or perhaps because, of the heavy blows she had received, the ship was leaking much less, only needing to be pumped for ten minutes a day. Everything aloft was frozen hard and covered with frost. Worsley is charming, informed, and competent – both as a sailor and as a writer. 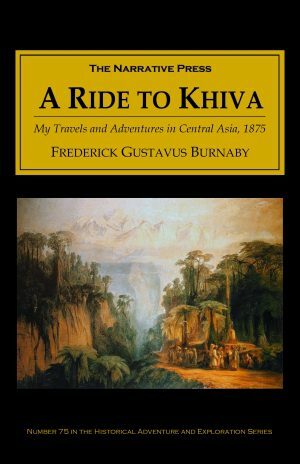 This book will make you want to sign on to his next crew headed north.